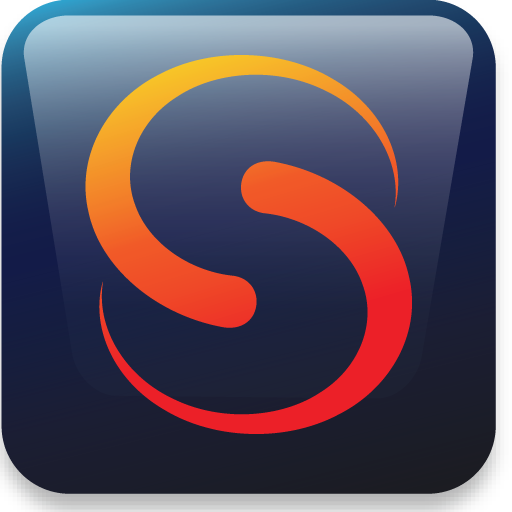 Skyfire, a free downloadable browser, is the only mobile browser that delivers both the speed and media-rich experience similar to the PC browser. For the first time, you can watch any video, listen to any music, socialize on any network and browse whatever you want. All the things you do browsing on your PC, you can now do from your mobile phone. We believe Skyfire is going to change the way you use your phone. And our current beta testers agree.